Palo Alto: Come Join Other Divas and Win some MBT Shoes! MBT giveaways, wine, appetizers, book signing, and mingling. What could be better? 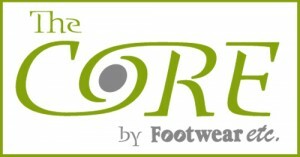 MBT’s premier U.S. retail concept shop at The Core by Footwear Etc., in downtown Palo Alto, is hosting a Tango Diva cocktail party and you’re invited! 5 pairs of MBTs will be given away that night – just bring your business cards and friends. Teresa, founder of Tango Diva and author of FLY SOLO, will be on hand to sign copies of her book; and if you buy a pair of MBTs, you’ll get a signed copy for free! 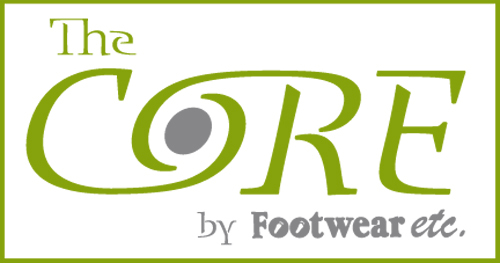 A portion of proceeds from MBT shoes purchased during the event will go to Education for All Children (EFAC), a New Hampshire–based nonprofit organization that provides secondary-school scholarships for underprivileged children in Kenya. Twenty percent of the children who benefit from EFAC are members of the Masai tribe—the inspiration for the MBT brand.